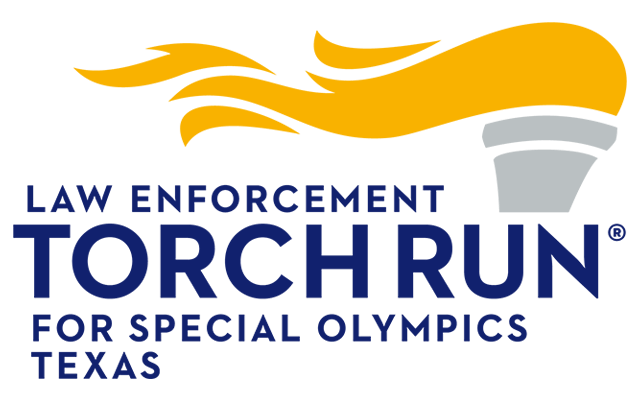 Special Olympics Texas and The Law Enforcement Torch Run® for Special Olympics invite you to participate in the Joe Avezzano Memorial Golf Tournament Presented by Fellowship Home Loans. 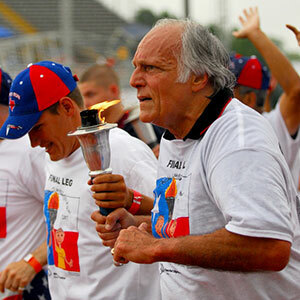 Former Dallas Cowboys Special Teams Coach Joe Avezzano was an avid supporter of Special Olympics Texas. He served on the SOTX board for two years and faithfully returned each year to celebrate the Summer Games and the Law Enforcement Torch Run with SOTX athletes. 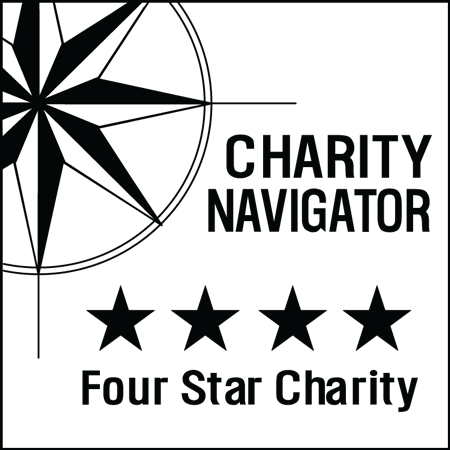 This golf tournament will help continue his legacy as a great friend to Special Olympics Texas. We will have dinner following the tournament.